Mikko Ikola is an entrepreneur at Ambronite. This blog explores his lifestyle design. Mikko covers topics such as biohacking, crowdfunding and virtual assistants and how they shape the world where we live in. 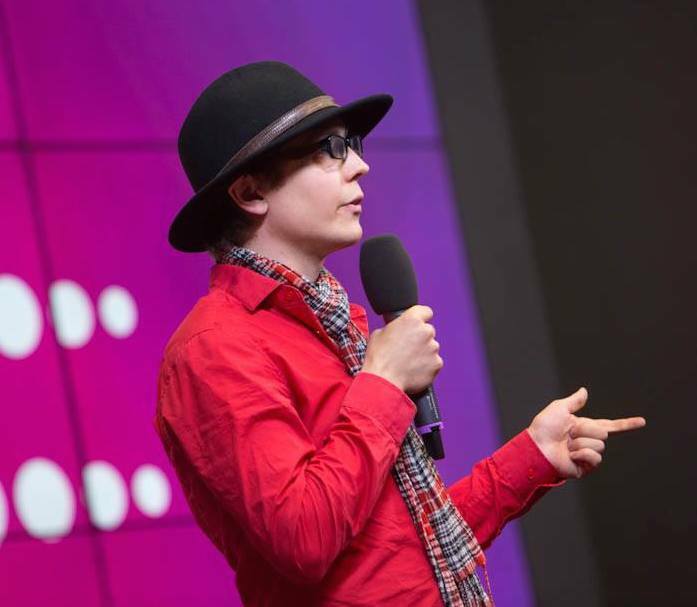 Mikko delivers novel and though-provoking presentations in the fields of biohacking, virtual assistants and crowdfunding. Contact and enquire about availability. Mikko Ikola is an entrepreneur at Ambronite. Previous activities include Startup Sauna, Aaltoes, Aalto on Tracks, TKY Student Union. M.Sc. from Aalto University. Also studied at Stanford University, University of Oxford and Fudan University.